Don’t just read about science: make it happen! 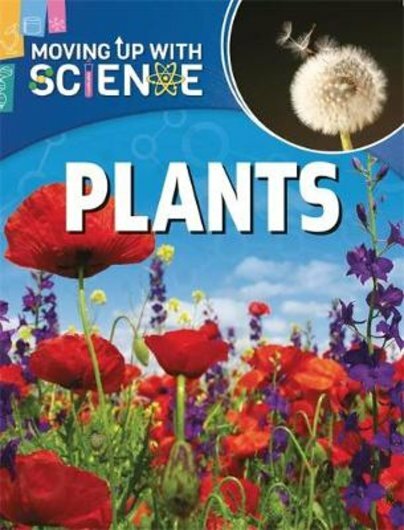 This interactive book gives you all the facts about plants – and it’s packed with great experiments to help you learn by doing. Plus, it supports the science curriculum with all the terminology and know-how you’ll need to excel. Find out how plants grow, how leaves create their own food, and why some flowers have coloured petals. (Nope, it’s not just because they look nice.) Plus – have a go at gardening yourself!